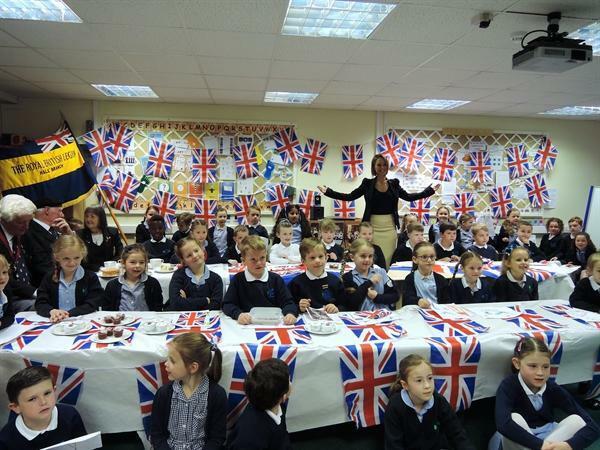 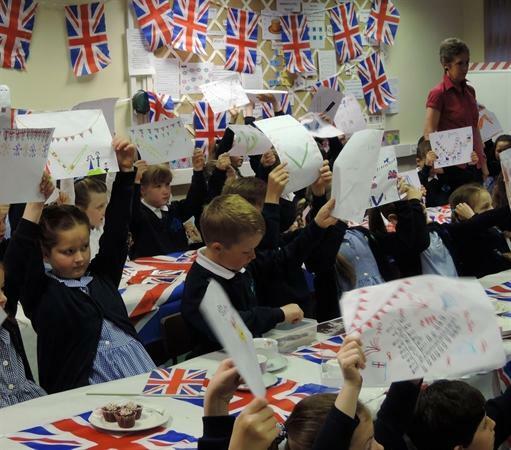 The team from 'Good Morning Britain' visited our school this morning. 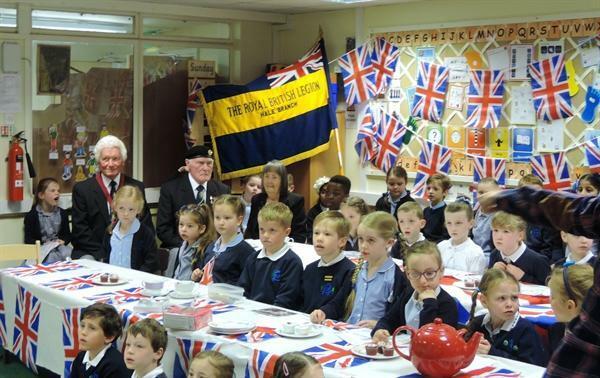 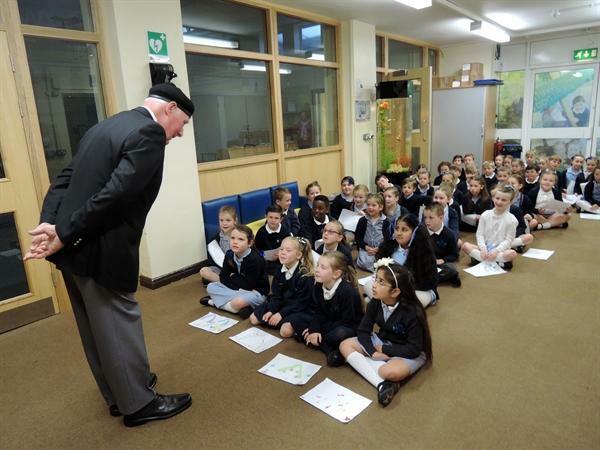 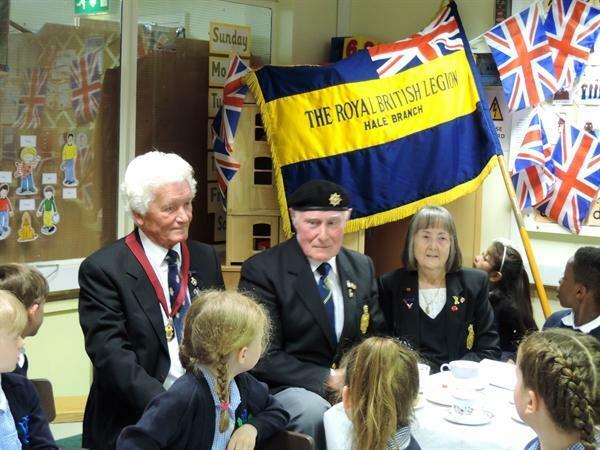 As part of our work on VE day, special visitors Joe, Joyce and David from the British Legion came to talk to the children of their own first hand experiences of the second world war. 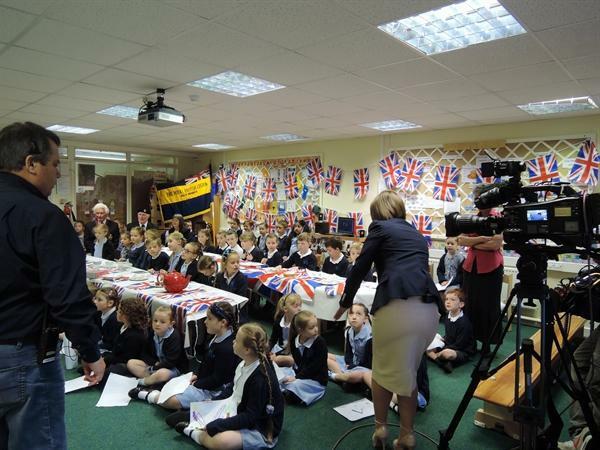 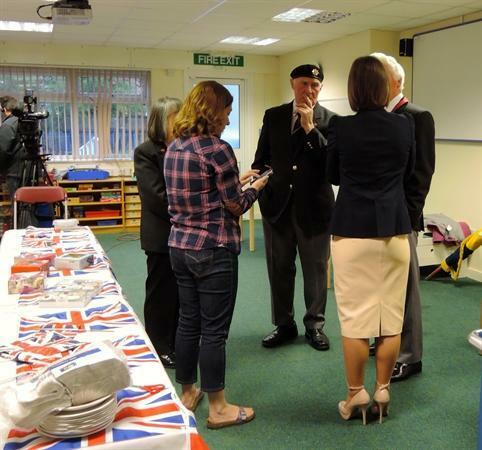 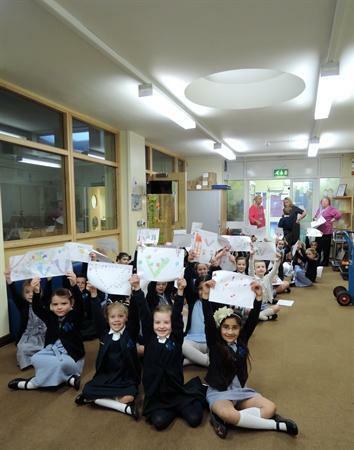 A television crew from 'Good Morning Britain' interviewed the children and the visitors for their live programme screened this morning. 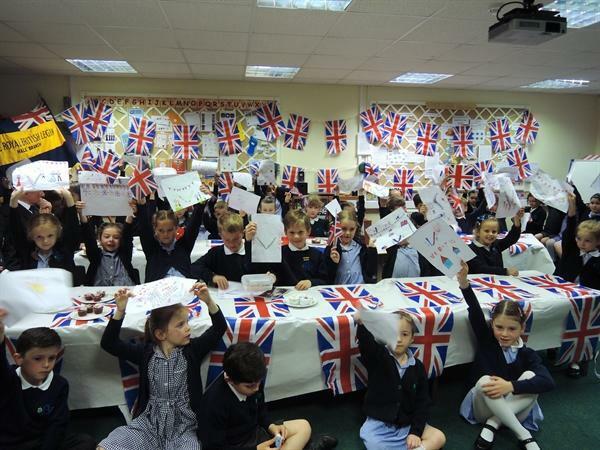 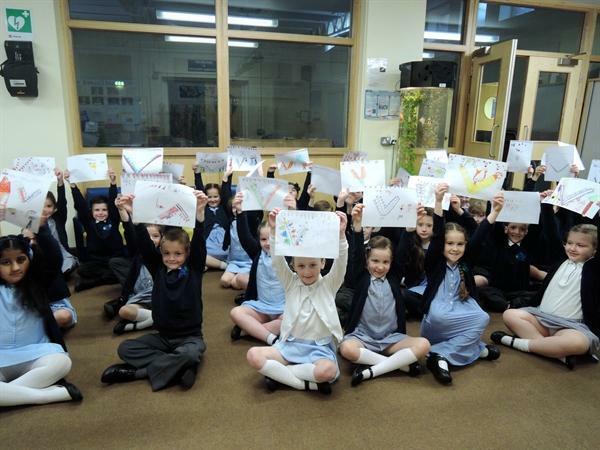 Considering the early hour, the children coped really well and we were very proud of them.